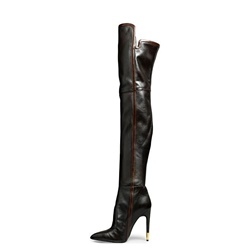 Many customers like to buyflat over the knee high bootsas they are really chic and cool at the same time. 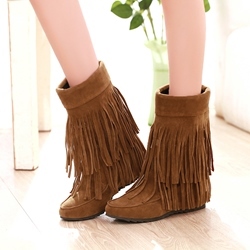 We offer a broad selection of these types of boots so as to meet this demand. If you check out these models you will find that there are several styles and colors you can choose from. Black always remains the most popular color as it complements any outfit. 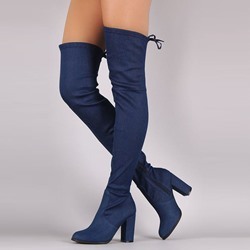 So inevitably theblack flat over the knee high bootsare always sold out and we do our best to restock as soon as possible. 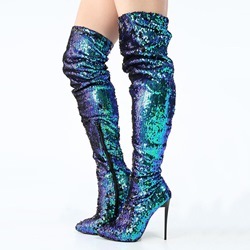 Besides all these boots are available at great prices.